We are incredibly excited to welcome TV presenter Laura Whitmore as our new beauty columnist. A true chameleon, she has this enviable ability to pull off any hairstyle or makeup look while totally owning it. Each month Laura will let us in on her skincare tips, makeup tricks and how she incorporates wellness into her beauty regime, too! Hi Byrdie readers, for my first column I wanted to share the contents of my makeup bag—it seemed like a good place to start! A woman's makeup bag is like a little secret treasure chest at times—the contents extremely important and ultimately cherished. In the past few years, my little treasure chest has become a finely honed personal selection of beauty must-haves. When it comes to what goes on my face, the most important thing is undoubtedly how I treat my skin! For work, I have to regularly wear studio makeup, and in the past, I've had all types of things go wrong—including skin reactions. When you're on the telly it's the last thing you want… and come to think of it, in life in general. I’ve learned over the years that knowing where your beauty products come from is just as important as the information we demand about where our food is sourced. I also work with some of the best makeup artists and have managed to pick up some great tips along the way… All of which are reflected in my makeup bag. This moisturiser is so gentle and comforting, especially on dehydrated skin—a must for long-haul flights. 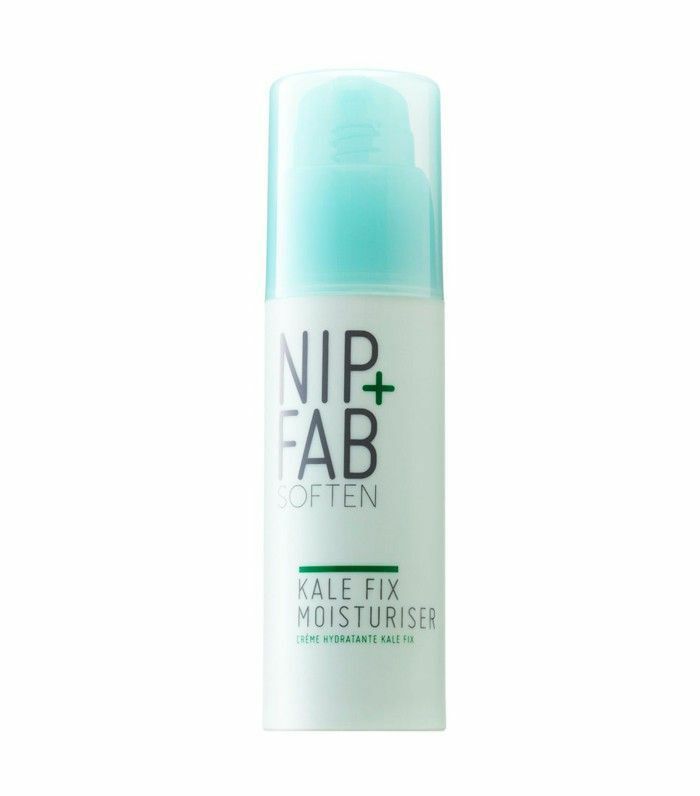 It’s a superfood powerhouse complex of kale (which I’m obsessed with at the moment, so it makes sense I should use it on my skin too! ), watercress and almond oil that work to protect against external factors like the cold weather and central heating that can cause dry skin. It also contains aloe vera and shea butter, which really help smooth skin and provide lasting hydration. 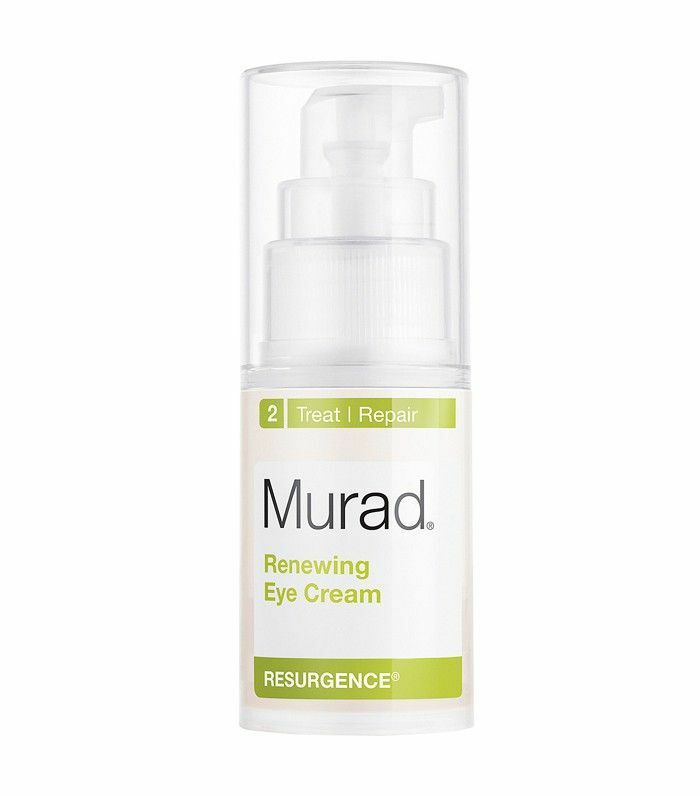 Justine Jenkins, a very talented makeup artist I work with, first introduced me to Murad, an ethical brand with the science to back its claims. You'd be surprised how many well-known products are tested on animals and pumped full of chemicals. This product is animal-friendly and great at sorting out tired eyes. I love this for day into night. 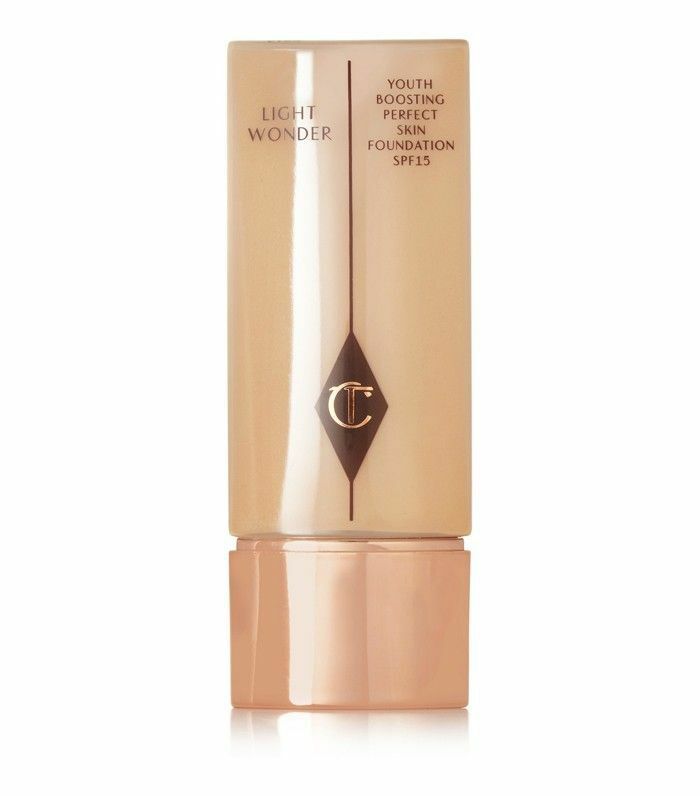 It gives a gorgeous dewy complexion. 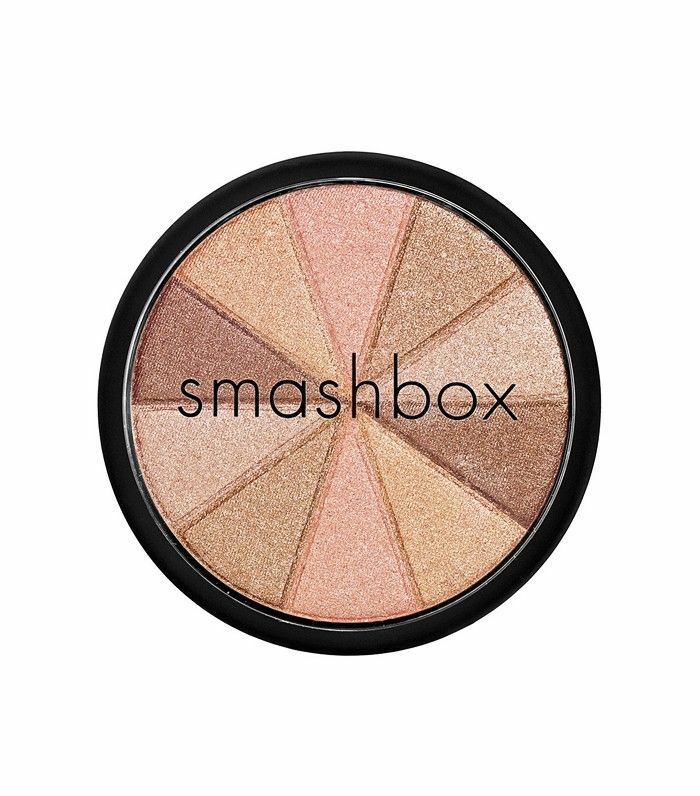 Smashbox’s bronzer gives the palest skin an extra glow without looking tangoed! When I'm not working, a simple lick of mascara on my lashes accompanying a bare face can make all the difference. 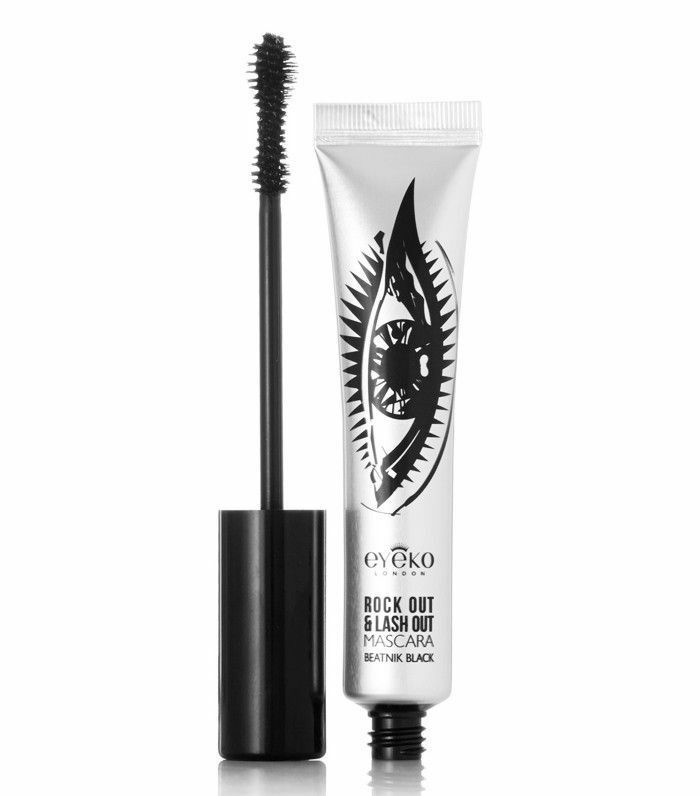 The brush on this mascara doesn't leave lashes clumpy—it plumps them up nicely without looking overdone. I mean, the shade name says it all! 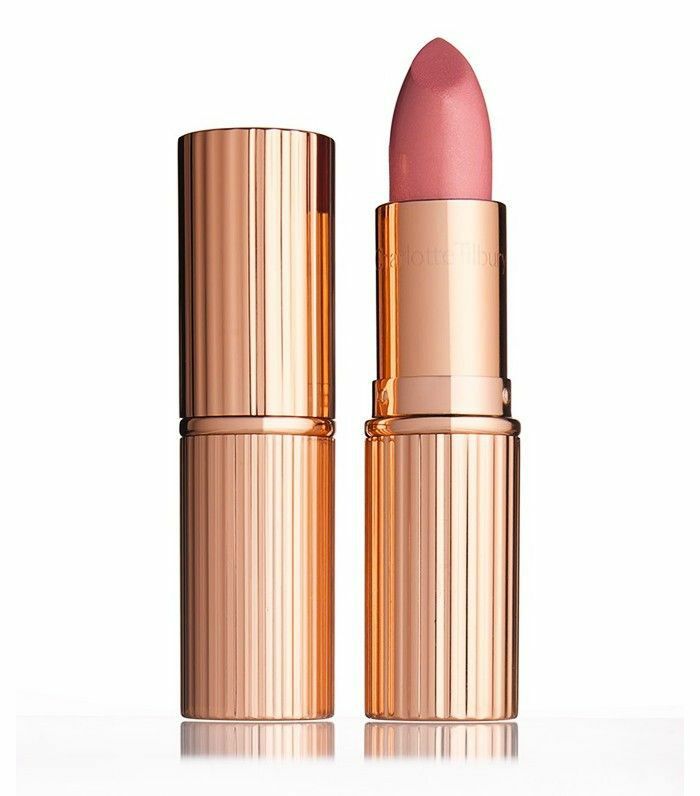 This is a lovely neutral colour for day that leaves your lips feeling soft and nourished. 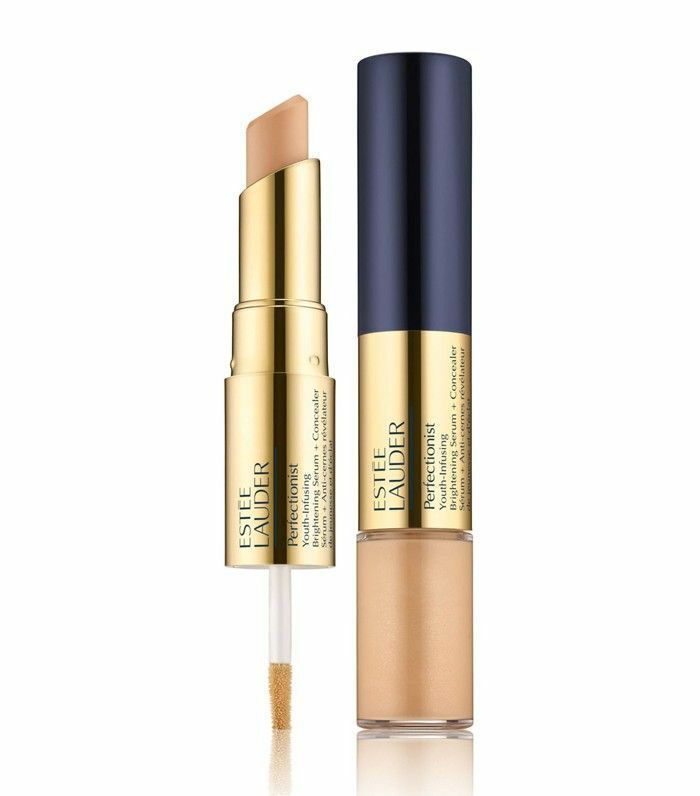 Perfect for a night out when you've only got a small handbag, the serum gives a subtle glow to the skin, and the concealer covers all those nasties we want to hide. 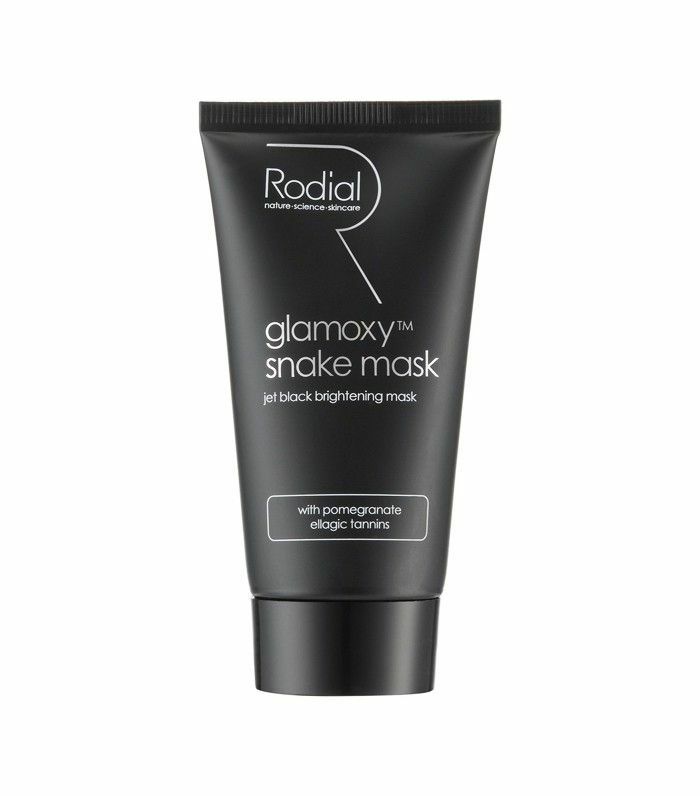 Rodial’s mask is a real treat that I try to use once a week! It peels off leaving baby-soft skin, and is a fun thing to do if you're having a girly night in with some friends. (You can try it on your boyfriend or your male housemate, too). Pure indulgence in a cream. Smother your body in it before you go to bed and you're a new person in the morning! 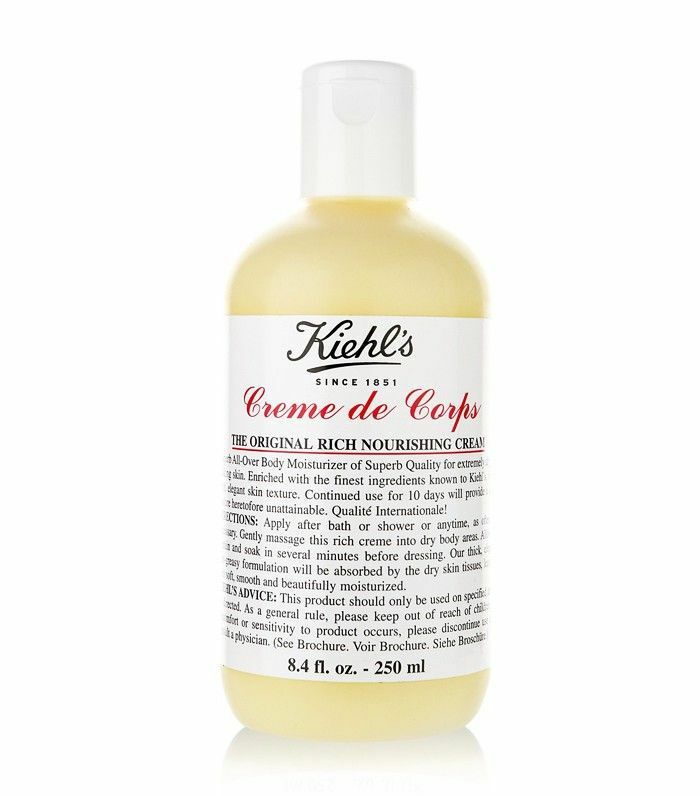 I keep a small bottle in my handbag and use it as hand cream to help avoid them cracking in cold weather. This it the best hair product out there. 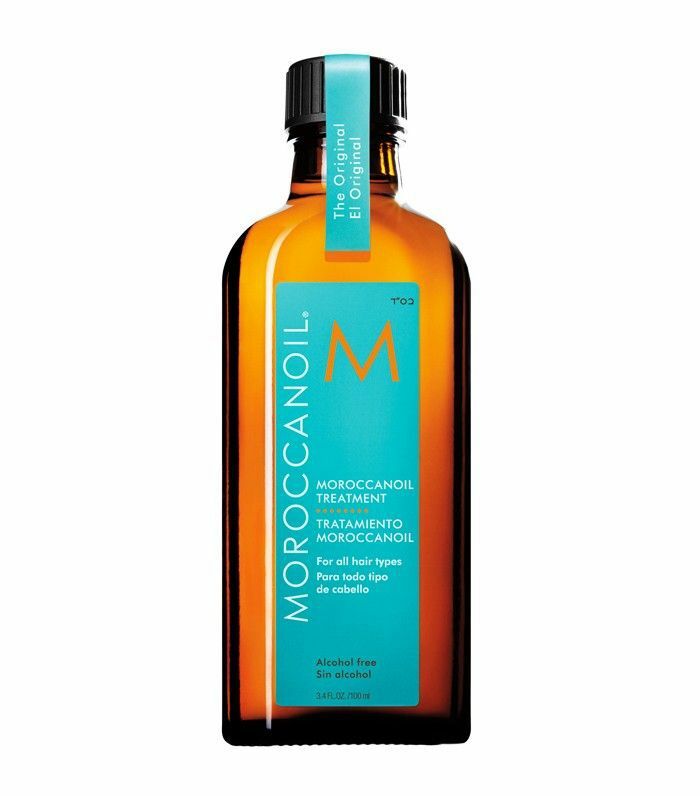 A little bit rubbed into the ends of towel dried hair helps avoid split ends and encourages hair growth. Have you spotted any favourite products in Laura's makeup bag or ones you want to try? Let us know in the comment box below.